Cool off poolside and treat yo'self. It’s finally vacation time. That means kicking back by the pool and tanning for days (but make sure to protect yourself from the sun, too), and treating yourself to desserts and treats because… No. More. School. At least for a few months. Since you’ve been stressin’ for months over midterms, finals, and projects (ew), you deserve to just relax for a bit. Indulge yourself by feeling the warm, breezy summer days, and eating some sweet treats that’ll have you relaxin’ just like you should be. Literally like summer in a bowl. Recipe here. Total #tbt moment. Remember when you were a kid and you couldn’t get enough of that magic hard shell? 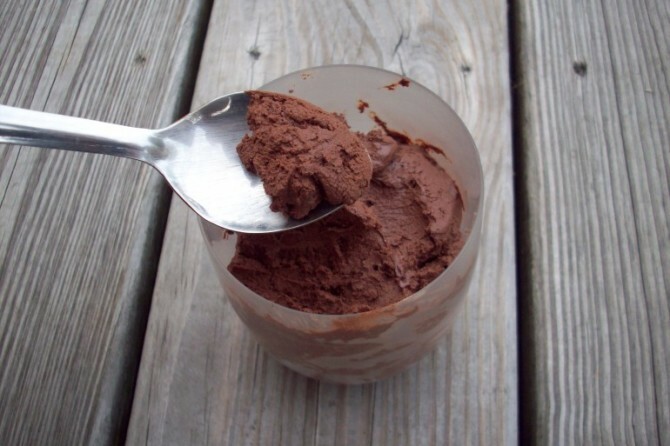 Well now you can make your own, Nutella style. Make it here. 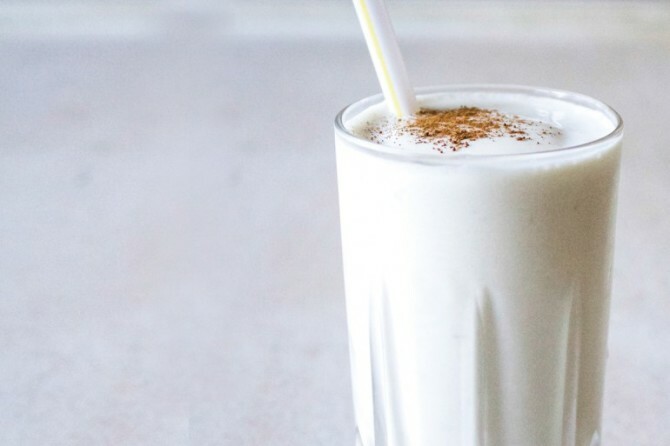 Sip it up and watch boys magically appear to your yard from this crazy delicious milkshake. 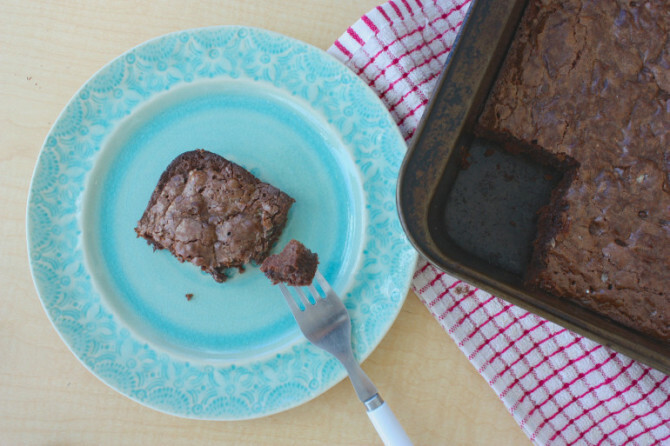 If you’re looking to heat up your summer even more, maybe you should consider these brownies. 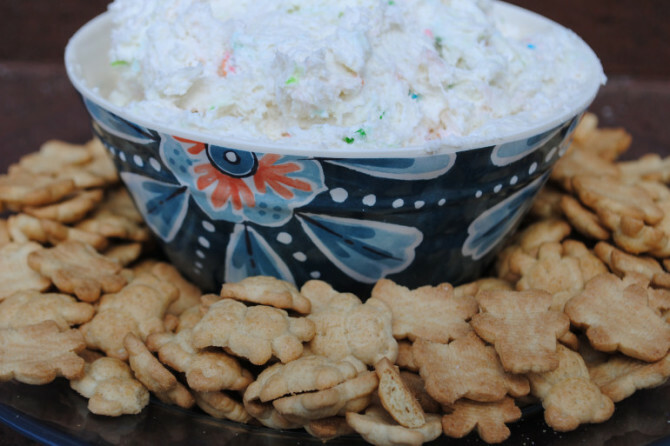 What do the pool, beach, and this recipe have in common? You can dip into all three. 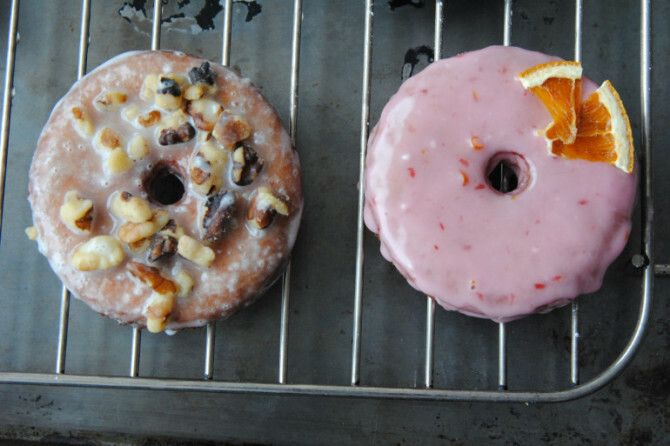 Have a donut party with all your friends, ’cause it’s summer, and you deserve it. Recipe here. 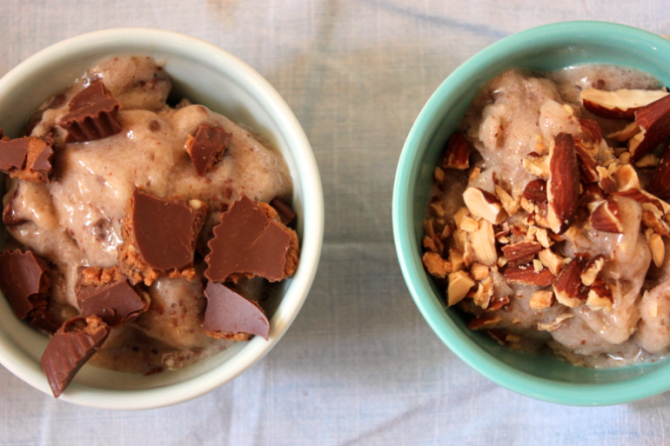 Just imagine: catch up on your recreational reading while spooning into this pudding. THE summer classic. 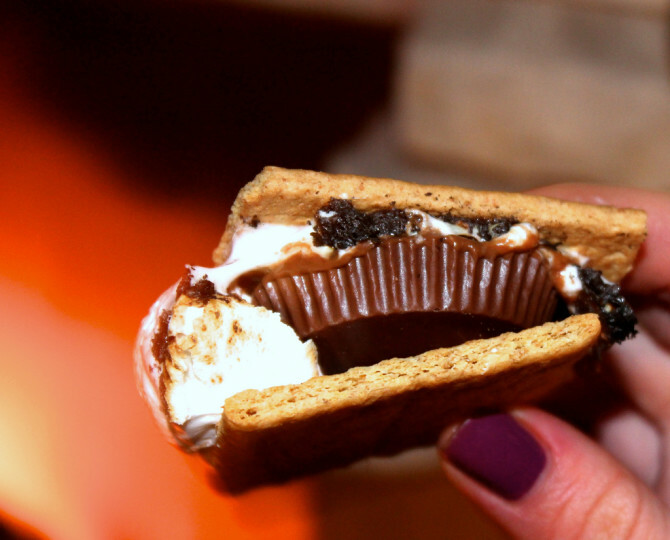 It’s not even summer if you don’t make s’mores, let’s be real. Get cozy and toasty with this summer fave. 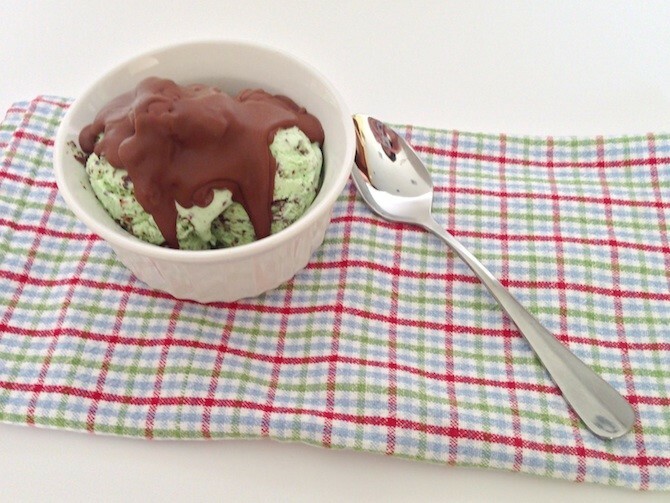 For a lazy day treat, this couldn’t make your life any easier. Check it out here. 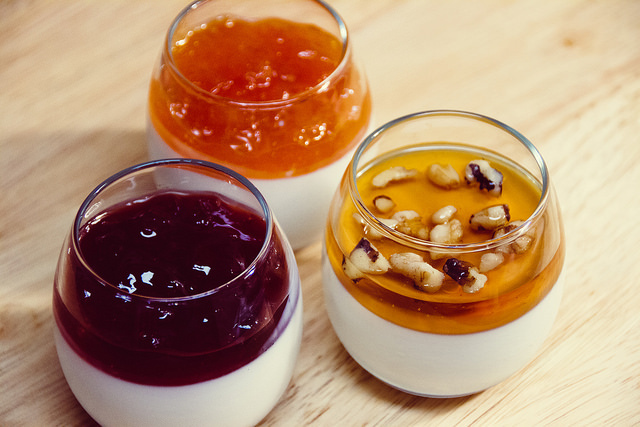 For a fruity treat, take Chobani and amp it up. Get tropical this summer here. 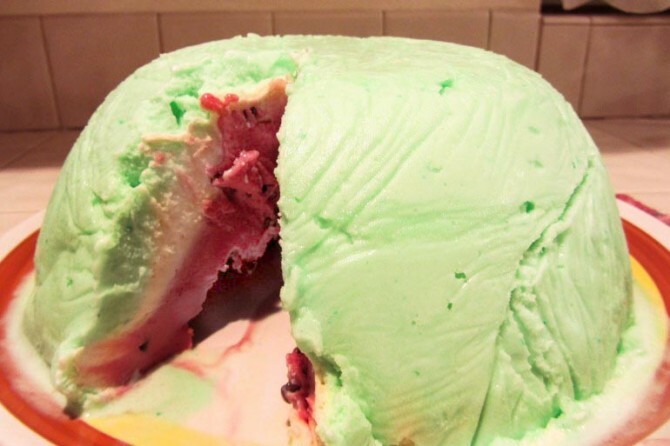 Watermelon + ice cream = I think this means the summer gods are answering our prayers. Make it here. Tastes a lot like freedom to us. 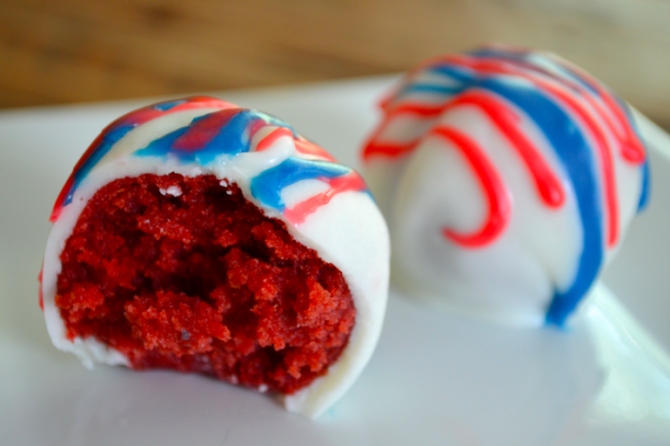 Have the perf recipe ready for however you want to celebrate USA’s day of declaration. 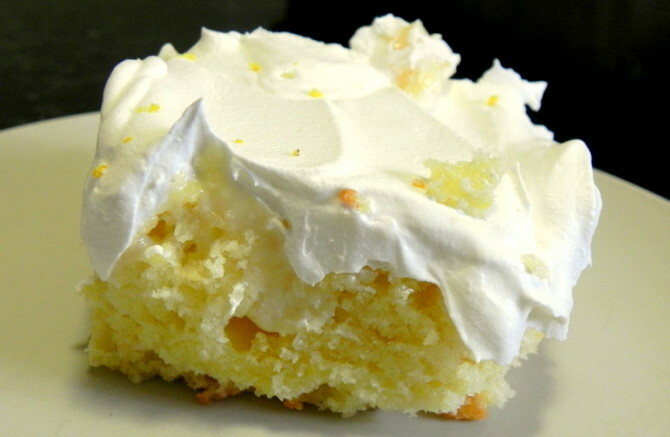 Nothing says summer quite like lemon-flavored baked goods. Dig into this cake like no one’s business. Recipe here. Ice cream is kind of a necessity for summer. 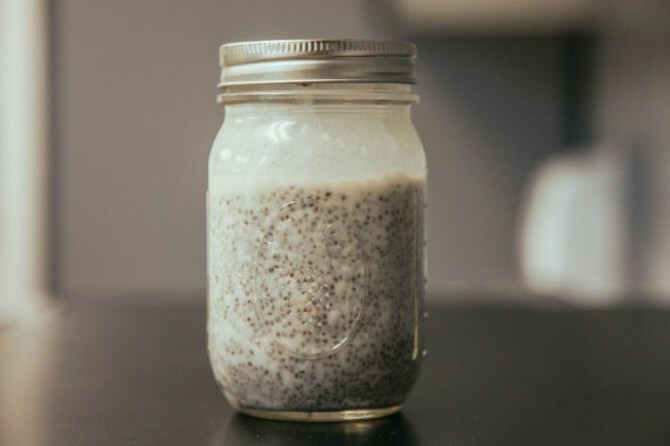 But if you’re feelin’ the need to go a little healthier, check out this recipe. 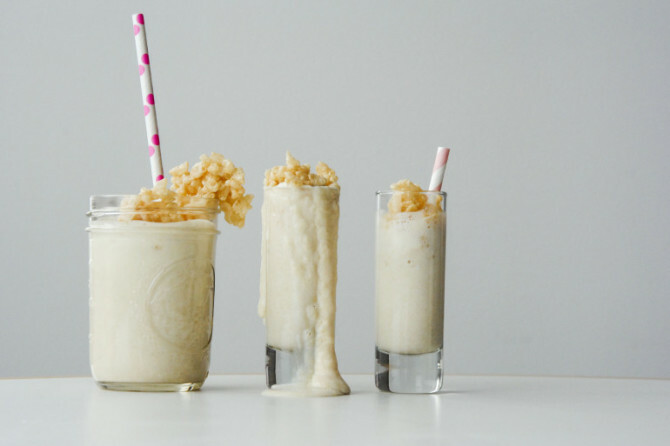 Cool down at the beach or pool with this must-have milkshake. 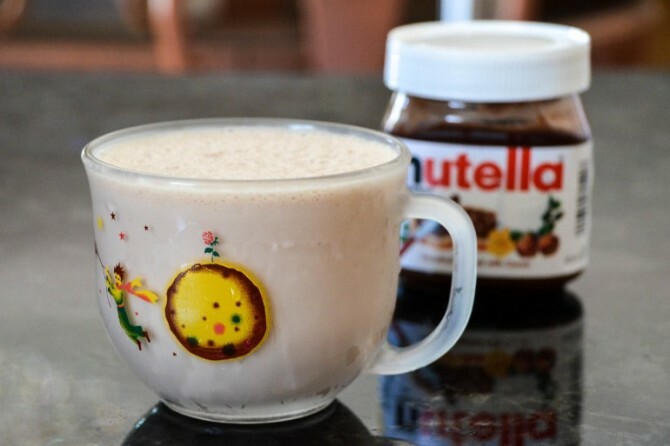 Yeah, there’s Nutella in it. Recipe here. 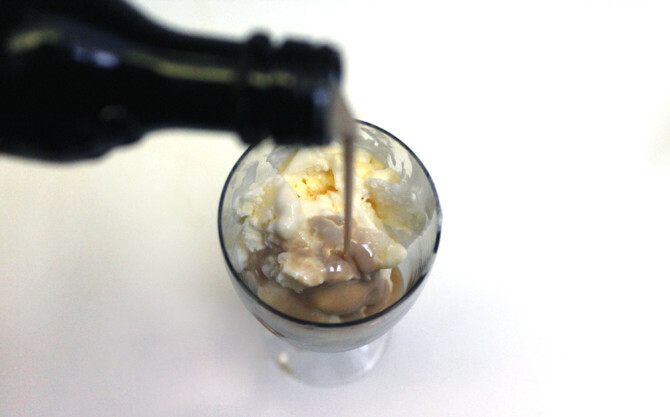 Eat ice cream, get tipsy, what’s not to love about this? Recipe here. 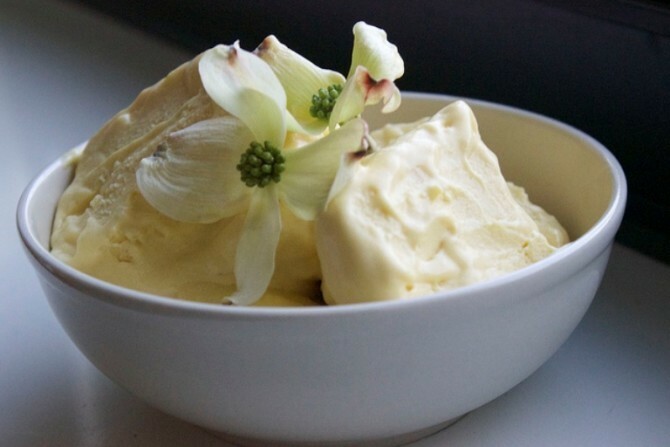 Cake batter and ice cream. Perfect. Recipe here. This is probably the most perfect invention ever. 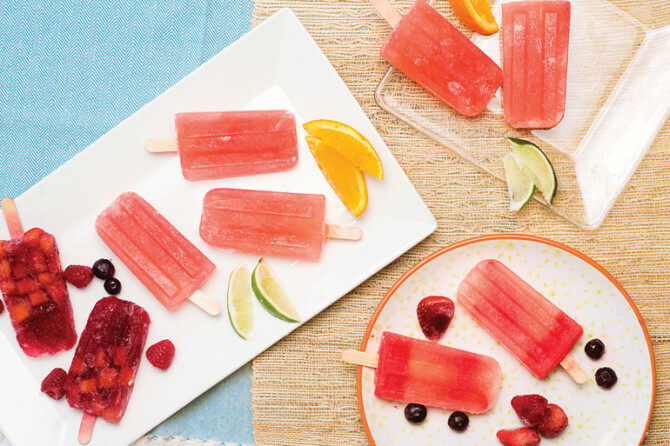 Booze up your popsicles here. Quench your thirst will laying out. 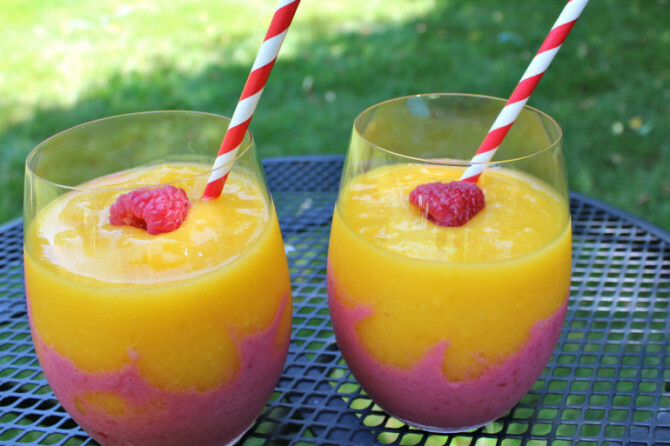 Do it with this raspberry mango smoothie.